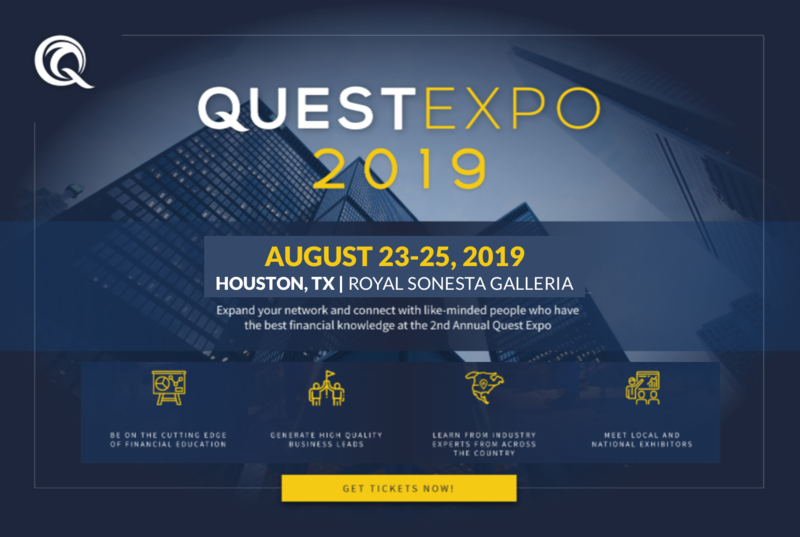 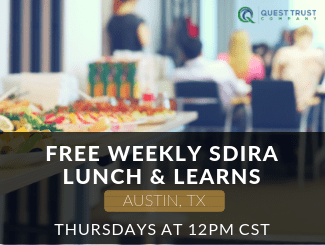 Join Quest Trust Company for this special lunch and learn as we cover the basics of private money lending and give you the 101 on how you can become a private lender through your Self-Directed IRA. 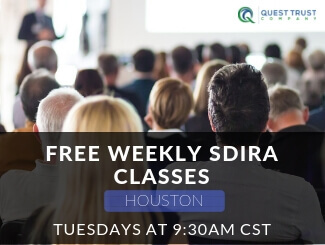 If you have ever considered becoming a passive investor through promissory notes, this is the class to get you started! 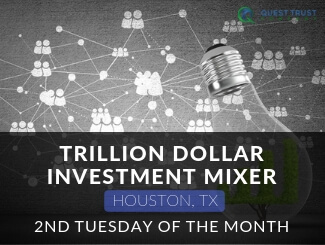 This class will cover both the borrower and the lender side of these transactions, include case studies, and teach you the steps to passively earn tax-FREE returns with your retirement account funds, as well as how you can borrow other peoples IRA money to finance your own deals.